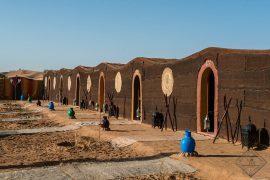 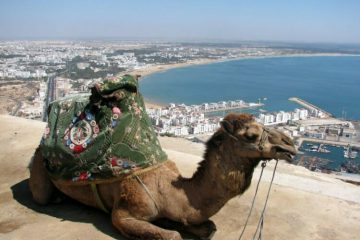 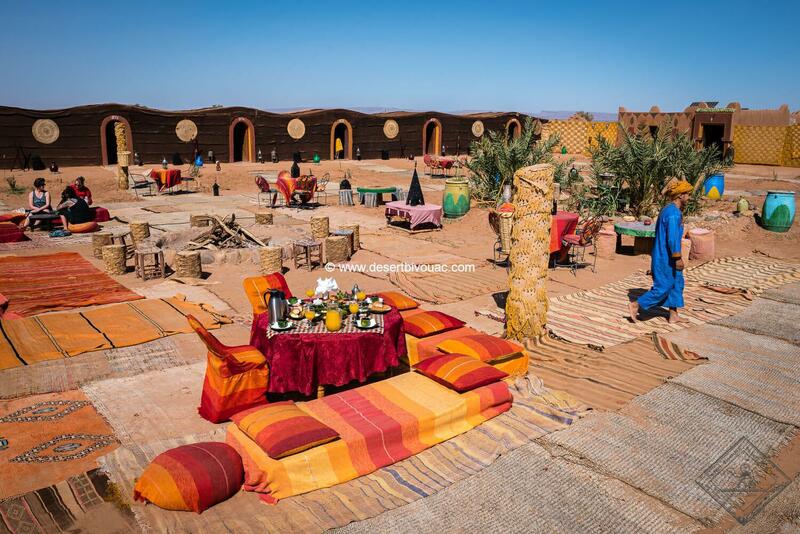 After breakfast, ride camel for an hour and a tea at the inhabitant. 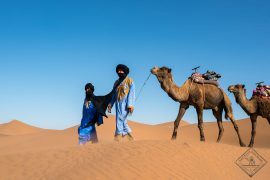 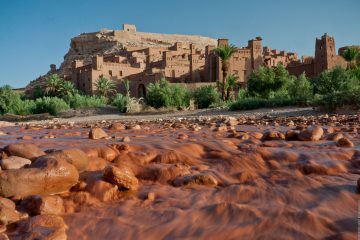 Then, departure to Marrakech through the Drâa. 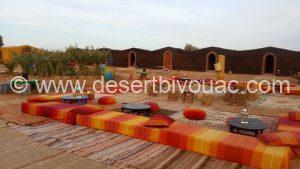 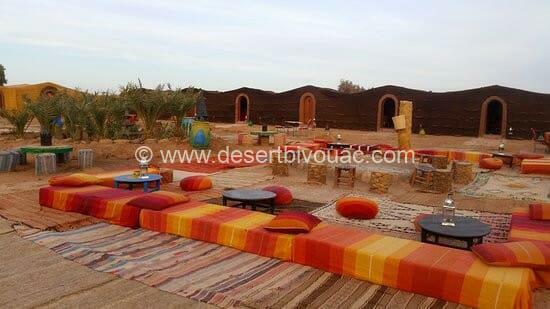 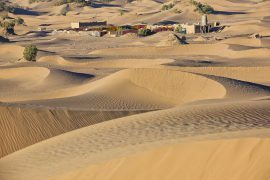 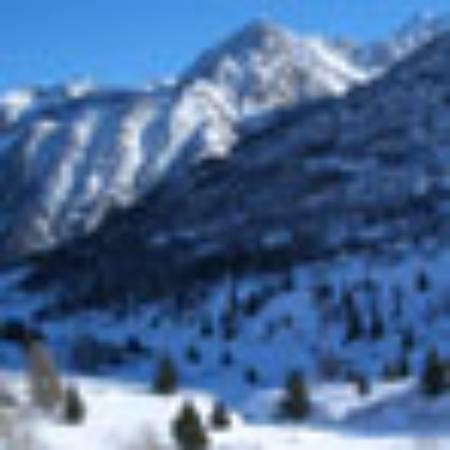 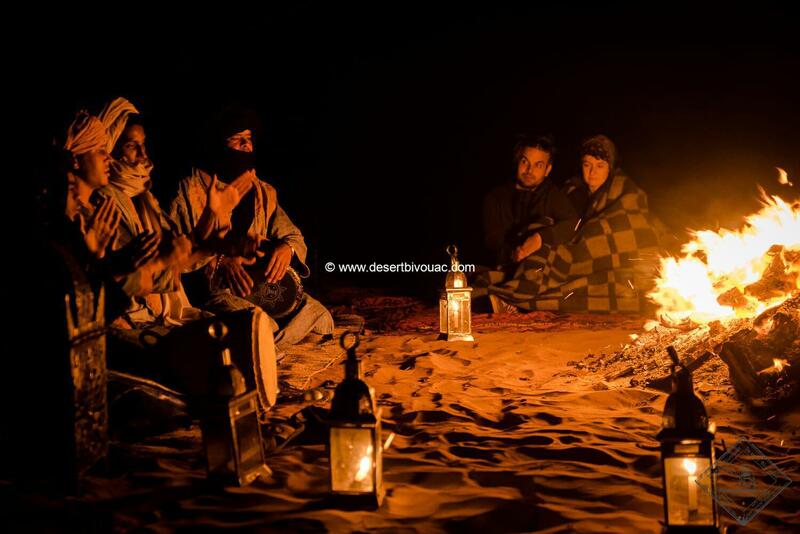 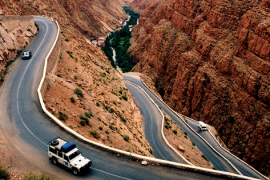 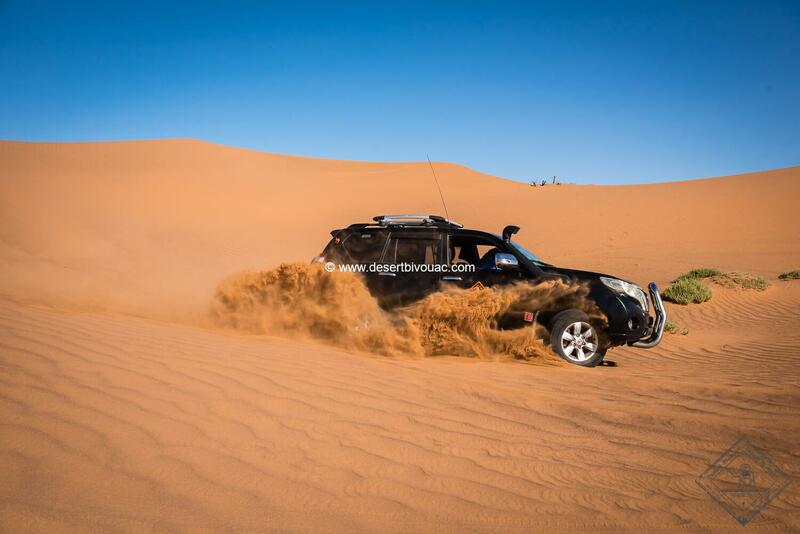 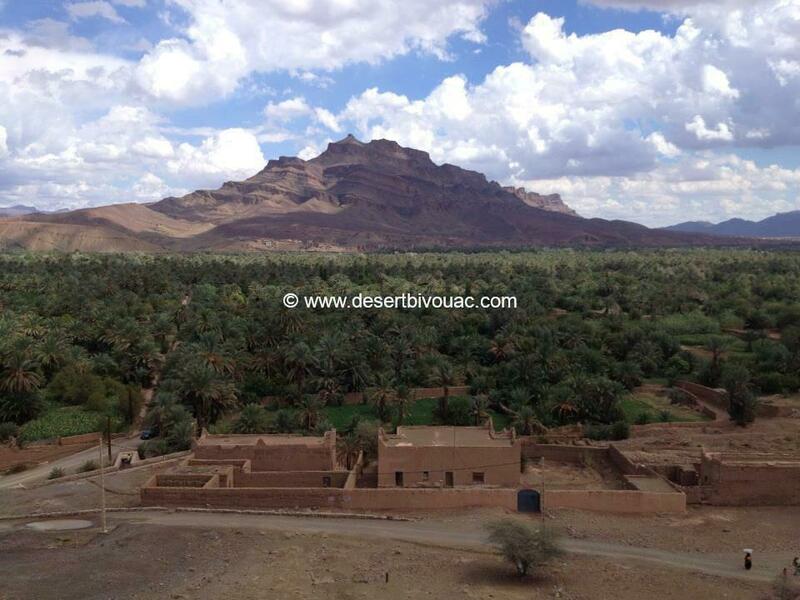 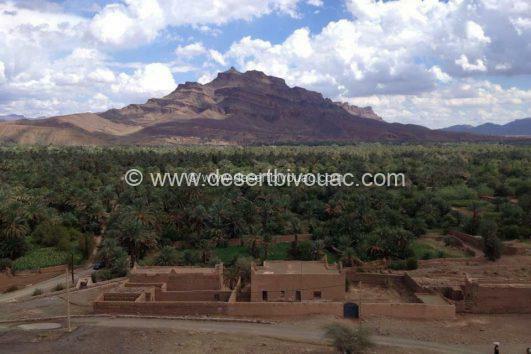 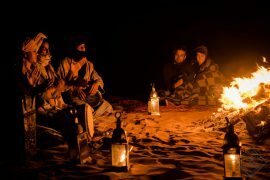 Stop in Agdez, we visit the kasbah Tamnougalt Continuation to Ouarzazate via Tizi N’Tinffift. 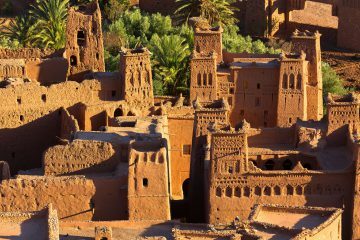 Then departure to Marrakech via Tizi N’Tichka.